The mobile camera phone has some unbelievable technology. With thousands of functions, colours and filters, the mobile camera has always amazed us. Moreover, it can make any ugly person look beautiful but the mode that makes us wonder is the Panoramic mode which allows us to take amazing shots with horizontally elongated fields. All of you who have used the mode must know that it’s a pain to capture perfect shots with the Panoramic mode. 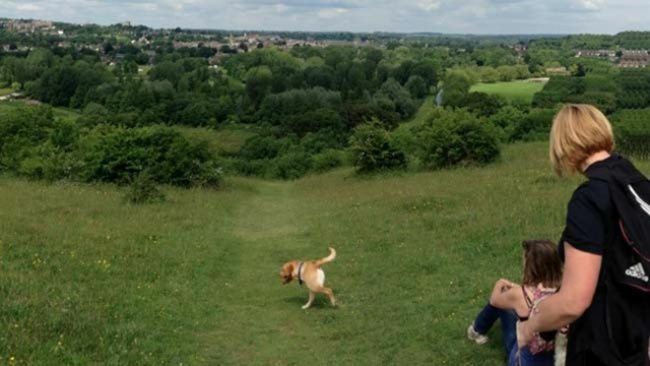 A slight mistake in handling the phone can cause a panoramic fail. 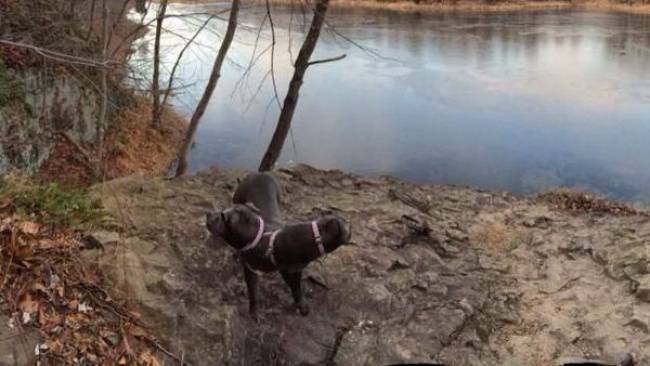 Today, we will be talking about the animals panoramic shots that didn’t go as expected. 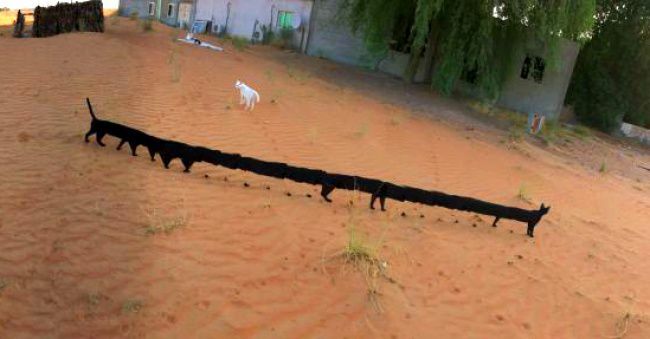 We have collected some of the animals panoramic shots fails that will make you think twice before using the mode again. 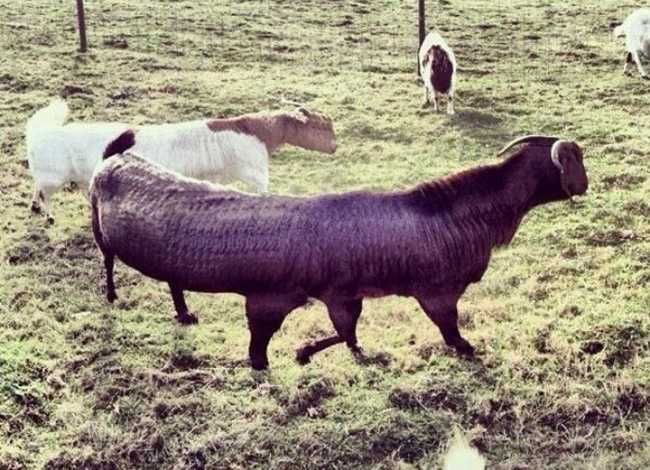 Let’s have a look at these weird yet funny animals Panoramic shots below. 1. Thanks to your mobile phone camera, here is the newest breed of dogs. 2. Sometimes the Panoramic mode in your mobile can do wonders. 3. Have you ever seen a dog with two faces? Now with Panoramic mode, you can. 4. 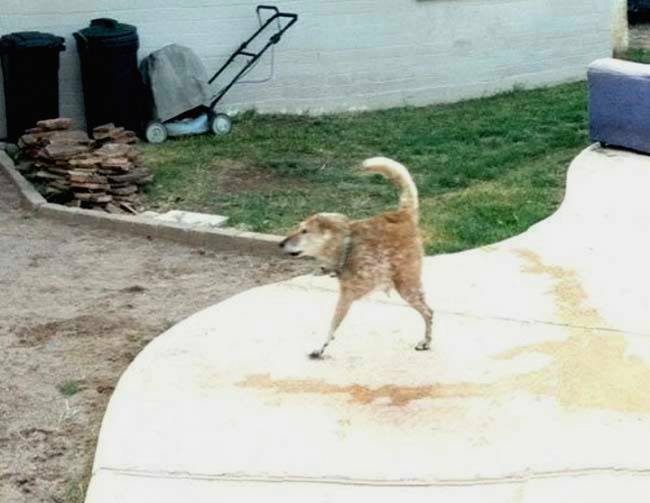 No stomach and just two legs, we wonder how this dog is even alive. 5. This photograph will trick your mind into believing that it’s a new breed of animals. 6. 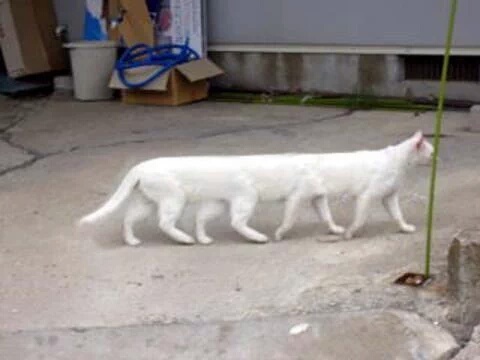 Looks like cats are the biggest victim of these weird animals Panoramic shots. 7. These panoramic shots are getting weirder and weirder. 8. Can you even recognise the animal in this picture? 9. Have you ever seen a goat with six legs? 10. We have nothing more to say about the cats and their panoramic photoshoots. Don’t miss: 10 Unusual Things That Proved To Be The Master Of Disguise. 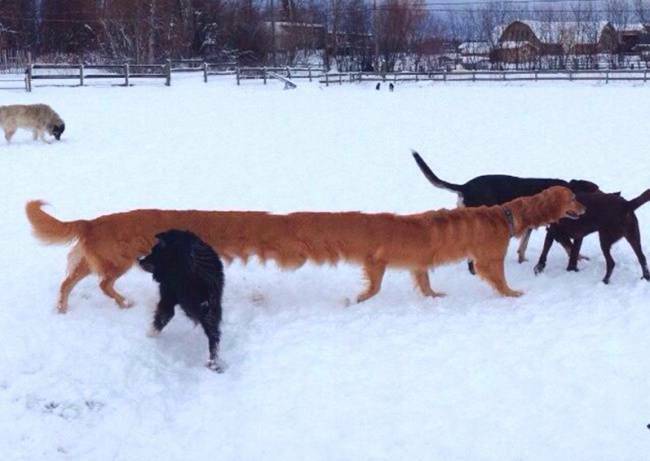 So, next time think twice before using the panoramic mode. 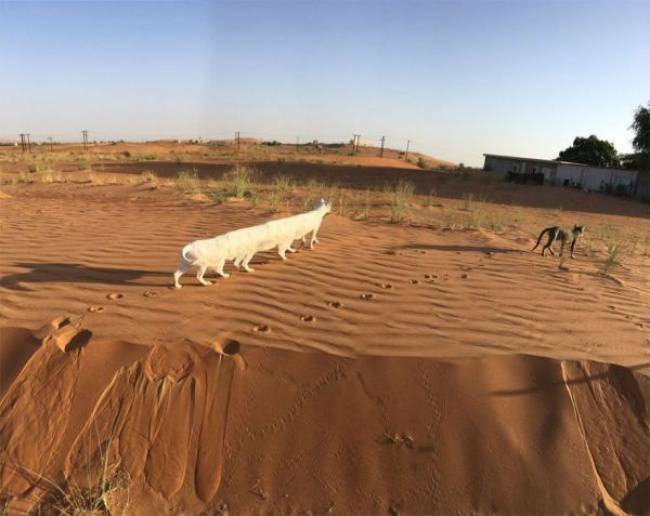 Leave us a comment telling that what do you think about these hilarious animals panoramic shots?